Most patients knew about the FUE technique, the extraction of individual follicular units – typically from the back of the head. 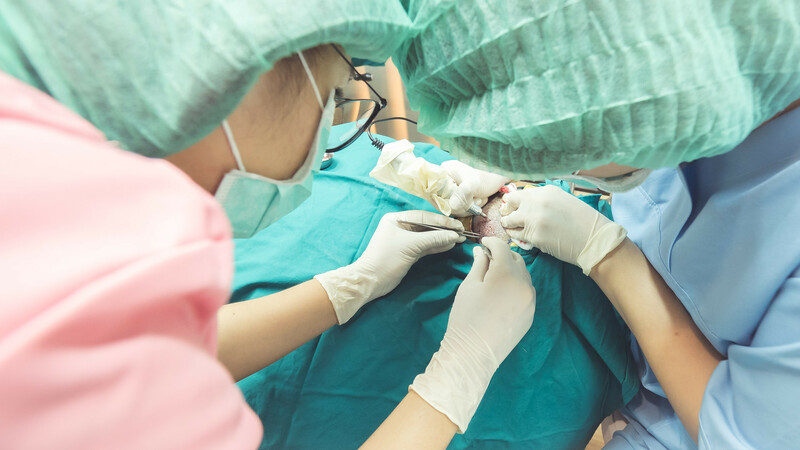 The tricky part is in the name ‘Follicular Unit Extraction’, where the E – stands for ‘Extraction’ makes it sounds like we just simply pulling up a follicular unit. Further confusions are developed after the widespread of the marketing catchphrase “No surgery, No stitches, No Scar”. The fact is that hair transplantations, both FUE and FUT, are surgeries. FUE may not need stitching, but the operation does leave small scars anyway. In a nutshell, FUE now stands for Follicular Unit Excision, to reflect the correct meaning. ‘Follicular Unit Extraction’ is completely out. Patience be warned!? Never use it any longer, you will appear very corny! Scarless Hair Transplant Surgery is possible? In "Dr. Prima's Blog"
Hair transplant in the areas where there is existing hair In "Dr. Prima's Blog"
Do I need to take medicines after hair transplant?